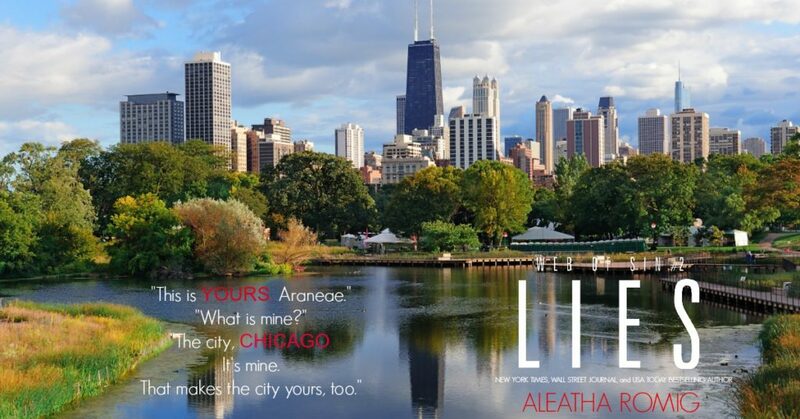 Have you been Aleatha’d? 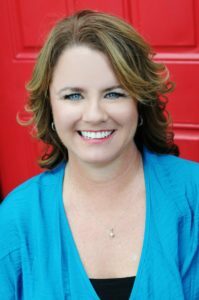 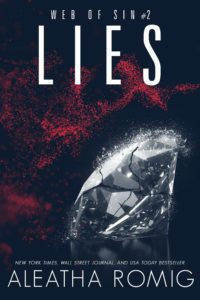 Learn the truth behind the secrets and lies. 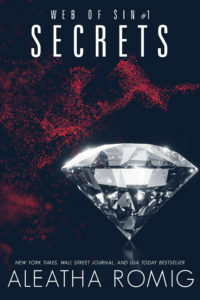 Surrounded by secrets and lies, can promises be believed? 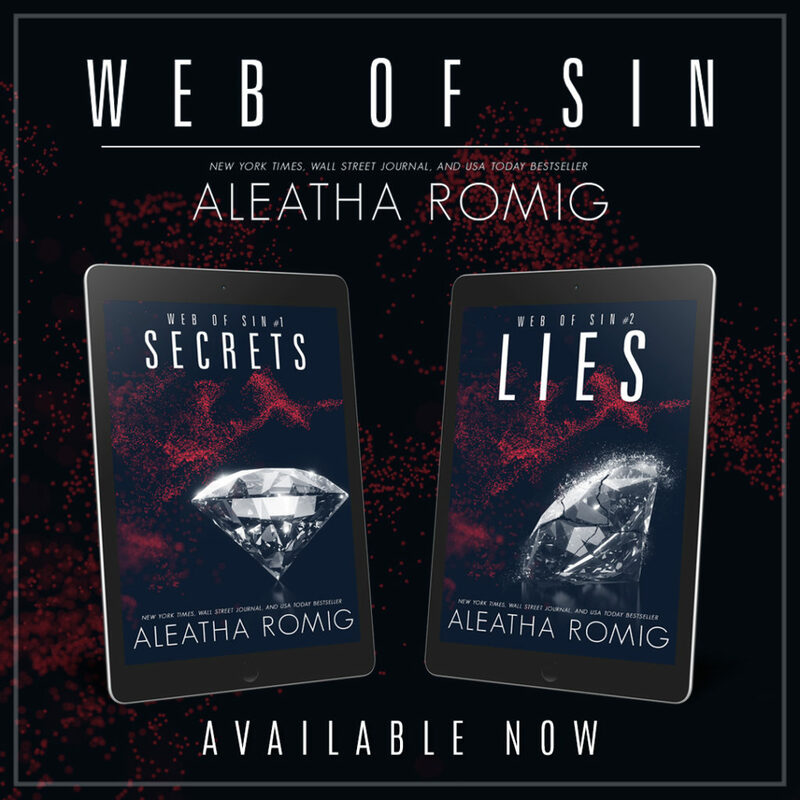 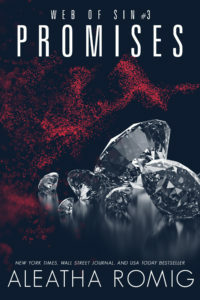 Promises is book three—Sterling and Araneae’s epic conclusion—of the acclaimed Web of Sin trilogy.